Our portal is one of the most friendly information providing web portal for Rajasthan Tourism and helped many in finding the best things to do in Rajasthan with eat and stay. 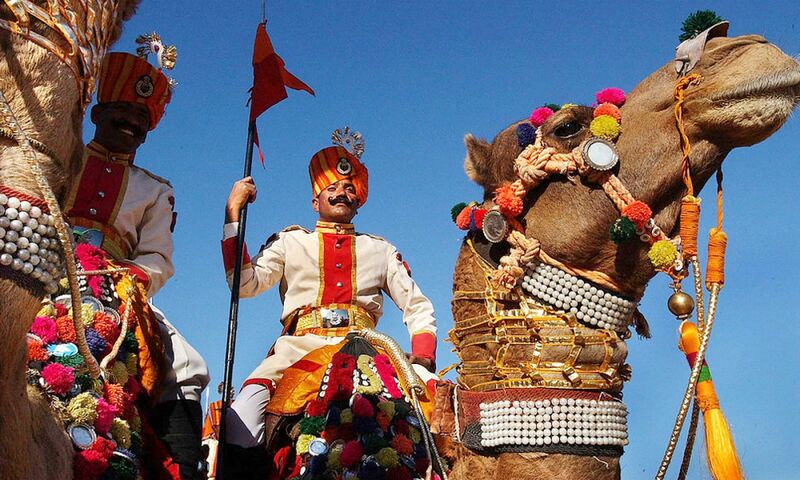 Rajasthan is one of the Indian states which attracts a huge number of travellers every year, rich culture, heritage and traditions is what Rajasthan is known for. Our web portal is being one of the most famous online platform on which a large number of visitors share their views, pictures, experience, suggestions, recommendations and videos about their wonderful journey in Rajasthan (truly a royal destination). Incredible Jodhpur’s online web portal guides and gives assistance to holiday planners, back-packers and quick travellers for visiting Rajasthan according to budget and duration.